If you are familiar with the hit singles It Wasn’t Me, Angel and Oh Carolina, then you already know Shaggy, who is the man behind those hits. He is a Jamaican-American musician and DJ who is widely recognized as a reggae-dancehall star. 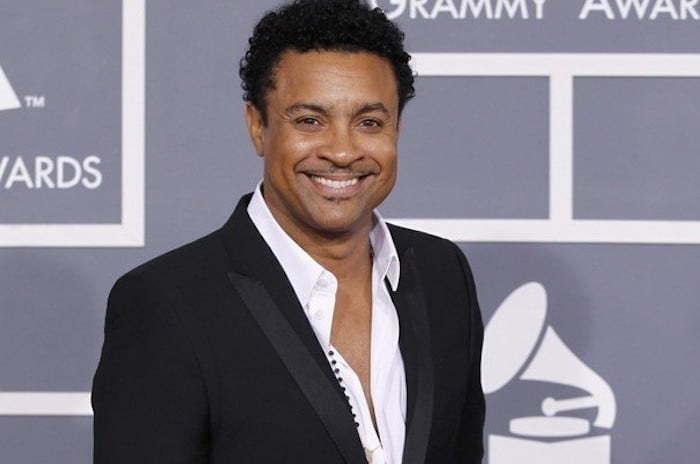 Proving that he has what it takes to survive in the music industry, Shaggy has managed to sustain his career over the years. Here’s everything you need to know about the musician. Orville Richard Burrell, popularly known as Shaggy, was born on the 22nd of October 1968 in Kingston, Jamaica, to Clinton Burrell and Veronica Miller. He was nicknamed Shaggy after the Scooby-Doo character. In 1986, he moved in with his mother who stayed in Brooklyn, New York, where he attended Erasmus Hall High School. Shaggy began performing with his friends and soon came out with a debut song Man A Mi Yard. Things weren’t so easy for the young musician and in a bid to survive, he joined the US Marines in 1988, was stationed in Iraq and served in the Persian Gulf War. He reached the rank of Lance Corporal before retiring from the Marines. After his retirement, he subsequently restarted his musical career. A revamped version of the 1958 song Oh Carolina by John Folkes served as Shaggy’s ticket to fame. By 1993, he released his first album Pure Pleasure with Oh Carolina and Nice and Lovely being the hit tracks. The following year, his second album Original Doberman was released but failed to garner as much attention as the first. Deciding to make improvements, Shaggy churned out the third album Boombastic which was undoubtedly a huge success as it bagged the Grammy Award for Best Reggae Album. By 1997, he had four albums to his credit with the latest at the time being Midnite Lover which included tracks such as Tender Love and My Dream. Shaggy pressed on with his career and released a fifth album Hot Shot in 2000. The album was successful and topped music charts in countries such as New Zealand and Germany. Other successive albums include Lucky Day (2002), Clothes Drop (2005), Intoxication (2007), Shaggy and Friends (2011), Summer in Kingston (2011), Rise (2012) and Out of Many, One Music (2013). Away from music, Shaggy has made appearances in action comedy films such as Blast and Game Over Man. 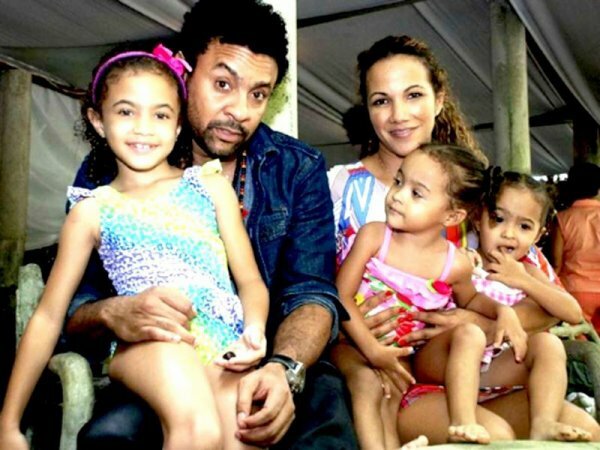 Apart from being a full-time musician and DJ, Shaggy is a husband and a father. Prior to his present marriage, he was in a relationship with Carol Johnson who bore him two sons – Richard Burrell Jnr. and Tyler Burrell. Also, he has three daughters with his longtime girlfriend-turned-wife, Rebecca Packer; Twin girls – Kelsey and Madison and an older daughter, Sydney. His wife, Rebecca Packer, is an art director for films and music videos. It was on one of her numerous jobs that she met Shaggy; the two became an item in 2000. Shaggy maintained the relationship with Rebecca for more than a decade before finally marrying her in 2014. The Oh Carolina Crooner said that he tries to spend as much time as possible with his children. Shaggy’s son, Richard O’Neil Burrell– popularly known as Robb Banks, is following in his father’s footsteps. The American hip-hop artist released his debut album Year of the Savage on October 2, 2015. Robb Banks is also making plans to release another album with the title Falconia. He has churned out various mixtapes and EPs and has been actively going on tours. The Jamaican Reggae-dancehall sensation, with over 10 albums, has an accumulated net worth of $12 million dollars, with successful albums such as Boombastic and Hot Shot. Shaggy, who has an average body build, is 5 feet 10 inches tall and weighs 80 kg. The 50-year old music icon is also recognized as a philanthropist. When asked in an interview what he would like to be remembered for, he said he would want to be remembered as someone who put smiles on the faces of others. Therefore, by initiating the project Shaggy and Friends, he has been able to give back to the society. With his wife working with him on this project, he has successfully been able to donate over a million dollars to Bustamante Children’s Hospital in Jamaica.